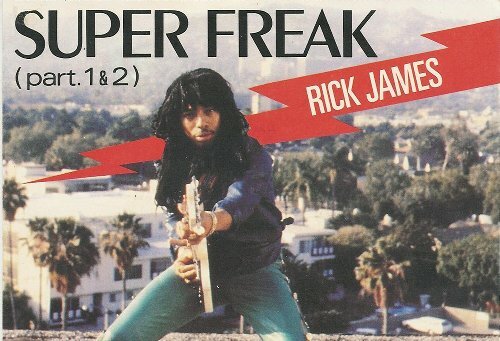 …and all it got from me was this lousy photo of a Rick James album. The girl's a super freak, super freak. That girl's alright. She's alright. She's a super freak, super freak, she's super freaky now. Newer post ← How long does it take to reset Twitter passwords? Older post → Wrong Windows installer to install and installer?